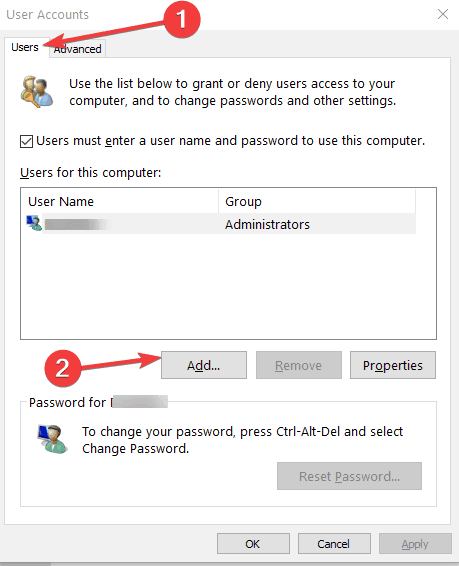 If you share your Windows 10 computer with another person, the best solution is to create separate users accounts for each user. 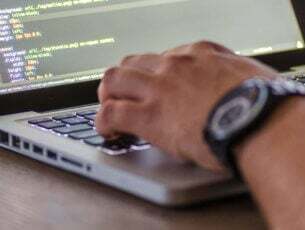 In this manner, other users won’t be able to access and view your files. 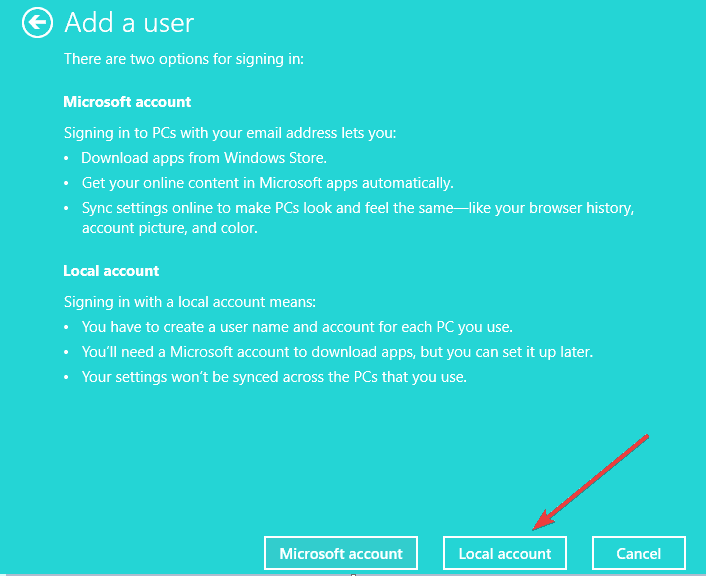 To add a new user account, all you need to do is go to Settings > Accounts > Family and other People and select the option ‘Add someone else to this PC’. Unfortunately, it’s not always possible to create a new user account. Sometimes, the new account won’t show up or you can’t access it. 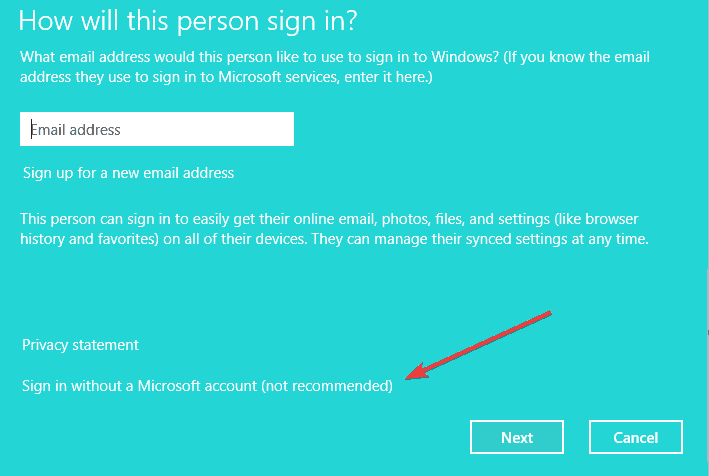 In this post, we’ll tell you exactly why Windows 10 won’t create a new user account and how you can fix this problem. 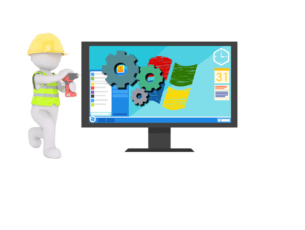 Installing the latest Windows 10 updates may help you fix a bevy of general issues affecting the OS. If one of the Windows 10 features or apps is unavailable, make sure that you’re running the latest OS version available. Go to Settings > Update & Security > Windows Update and hit the ‘Check for Update’ button. Restart your computer > try to add a new user account. Many users confirmed that creating a new user account from the User Accounts menu helped them fix the problem. Select Administrator from drop-down menu > hit Apply > OK. 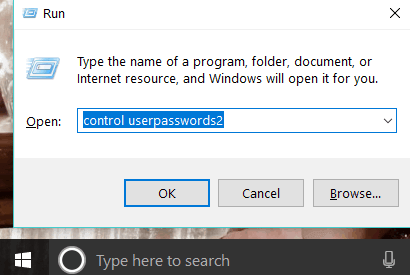 If you can’t create a new user account on your Windows 10 computers, log out of your Microsoft account and then log back in (make sure you’re logged in in the first place). SOLUTION FOR ME: I had this problem and solved it by logging into my Microsoft account. I went back in and suddenly I could add a user. This problem can also be triggered by Registry issues. The quickest way to fix them is to install a Registry cleaner. Scan your system, reboot the computer and then check if the issue persists. 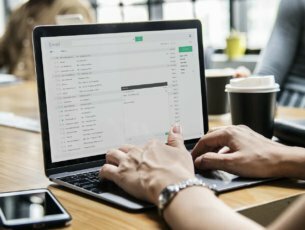 There you go, these five quick tips should help you fix the problem. Let us know which solution worked for you.